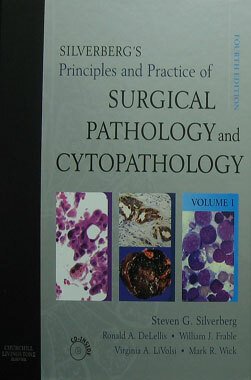 Titulo: Principles and Practice of Surgical Pathology and Cytopathology, 4th. Edition 2-Vol. CD-ROM.